Years of fun in the sun and the effects of gravity make everything sag. This includes the faces of even the most young at heart! One way to address this sagging is with a facelift. Facelifts and neck lifts (often performed together) can bring your face into harmony with the rest of your youthful shape and appearance in a natural way. In some cases, a face lift may be performed with liposuction or fat grafting to rebalance the youthful proportions of volume in your face. Facelift surgery generally includes necklift, as the signs of aging extend quite often into the neck. During consultation, Dr. Tannan discusses your upper face and how we pursue the goal of facial harmony. She may suggest a blepharoplasty and brow lift depending on your particular needs. During a facelift, incisions hidden in your hairline and behind the ear allow access to the sagging excess skin. This skin is re-draped over your underlying face. Volume atrophy occurs naturally along with the aging process. Therefore, some form of fat grafting is typically performed along with the face lift to restore that volume and create a natural look and feel. Facelift surgery can give an incredibly refreshing and rejuvenated look when done properly. As a board-certified plastic surgeon, Dr. Tannan always considers your safety first. While there are many places around the world that offer some form of “face lift” or “mini facelift,” do your homework. As you pick the best plastic surgeon for you, make sure this person is a fully trained and board-certified plastic surgeon. A face lift procedure addresses the areas that cannot be fixed with botox / fillers – areas that require resuspension of tissue in addition to redistribution. During your consultation, Dr. Tannan will help you develop a plastic surgery approach that addresses your problem areas in a way that looks natural and stays true to you. Those recommendations vary from using injectable botox to a surgical facelift and supporting procedures. A very individualized, in-depth consultation will help you navigate aging gracefully. Still not sure what’s right for you? Read more about the difference between a facelift and fillers. Good question. The facelift cost can vary depending on your particular needs, which we discuss with you during the consultation. 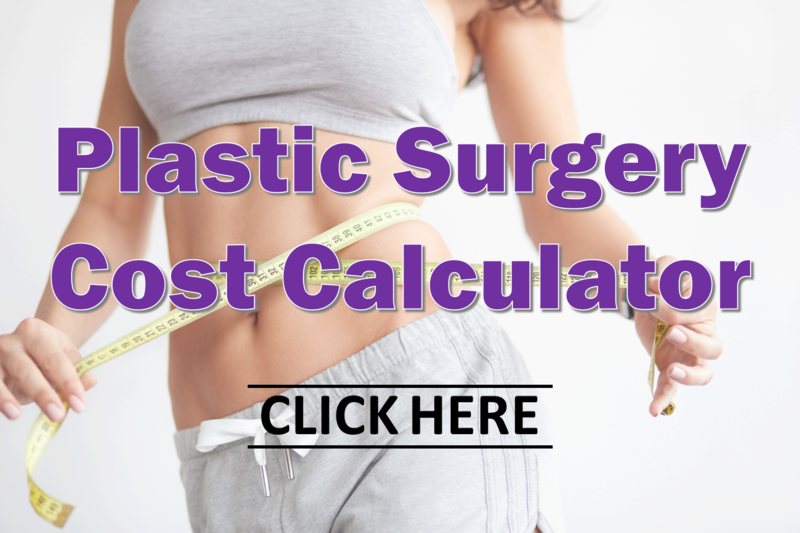 In the meantime, try out the Plastic Surgery Cost Calculator to see a breakdown of average prices for a face lift and other popular cosmetic surgery procedures. What is recovery like after facelift surgery? Facelift recovery in general involves 1-2 weeks of limited physical activity. Plan to have a helper for your activities around the house, your heavy lifting and everything in between for a little while. We suggest you minimize bending or doing anything that increases your blood pressure. After those first few weeks, we progressively advance your activity level. Plan out your recovery from a facelift using the Cosmetic Surgery Recovery Calculator.